Best time to visit Ludhiana is during the summer and rain seasons, though preferred time to visit here is between October and February. This place has semi-arid climate and weather has extreme conditions, ranging from too hot to too cold. 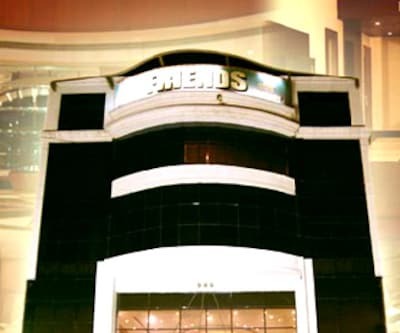 Making the place more convenient the place has many luxurious two star properties and also budget properties. 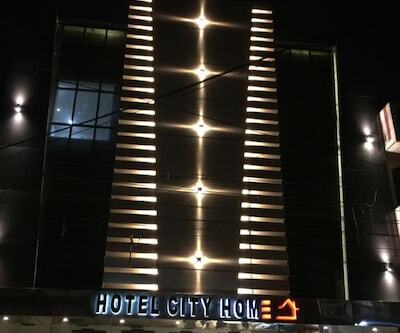 hotel sartaj is one of the best two star hotels in Ludhiana. The property greets its guests with its simple décor and warm ambience. The rooms of the property are spacious and are well-lit. The guests in the hotel have option to stay in Deluxe, Super Deluxe or Luxury Rooms. These well-maintained rooms are equipped with all contemporary amenities such as LCD TV, AC, spacious wardrobe with life size mirror, cozy beds, clean linens, a table with two comfortable chairs, tea and coffee maker. The attached bathrooms are available in every room that are fitted with all the essential amenities which makes comfortable the say of guests. Other basic amenities offered by the property are room service, internet, 24 hour front desk, AC, travel and doctor on call in case of emergency. 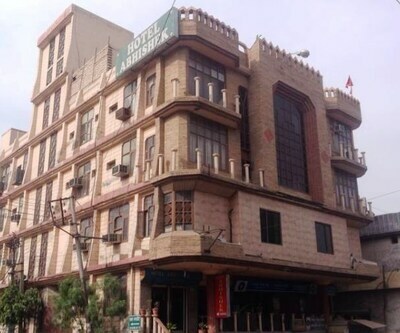 hotel vikrant is also the best budget Ludhiana hotels, it offers its guests a well-furnished accommodation for hassle free stay. This is an ideal choice for both business and leisure travellers. 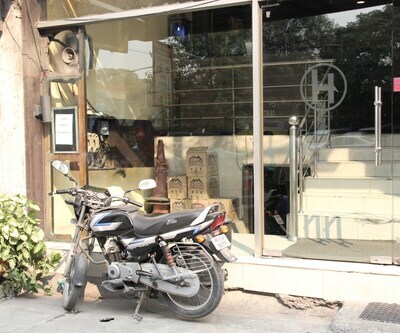 Guests can unwind amidst the comfortable and pleasing ambience. The rooms of the hotel has well-furnished rooms that comes with contemporary amenities to make the guests stay calm and contended. The rooms are fitted with in-room modern amenities such as AC, cable TV and intercom facility. The rooms are also having attached bathroom which feature separate shower area and offers hot and cold water round the clock facility. Guests in the hotel can pamper their taste buds at in-house dining option that serves wide array of delectable dishes. Those who wish to enjoy the finest spirit can savor exotic wines at on-site bar that is houses by the property. Perfect arrangements for social gatherings can be conjure at spacious banquet hall of the hotel. Other basic amenities such as parking, laundry, doctor-on call, taxi service and airport and railway transfer are chargeable service. 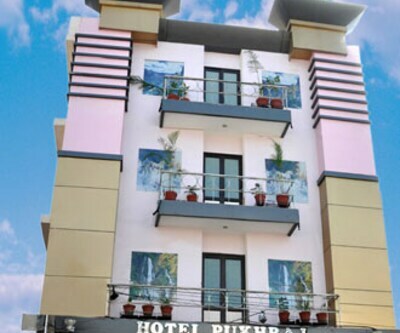 hotel atithi is listed among the two star hotels of Ludhiana. The hotel offers its guests a warm welcome considering the National slogan for guests, ‘Atithi Devo Bhava’ (Guests is our God). The rooms of the hotel are spacious and are filled with all necessary facilities that make the stay of guests a comfortable and cherishing one. 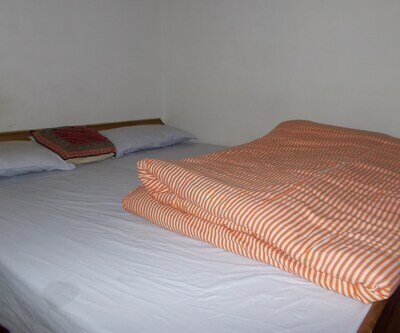 All contemporary amenities such as comfortable beds, Sofas, table, LCD TV, AC and many more are filled in the rooms. The rooms are decorated with stylish wallpaper which gives a pleasing ambience to the rooms. The attached bathrooms are well-fitted and are having all essential toiletries. Guests can enjoy at the hotel that provides an unparalleled standard of style and sophistication with facilities like room service, laundry and parking. 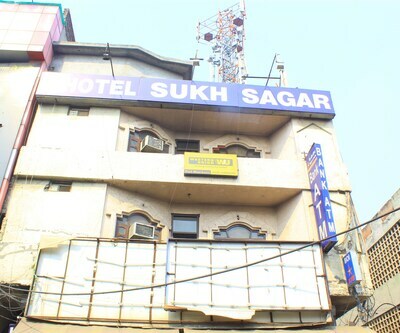 Hotel Samarth is a standard property which is situated at near Do Moria Pull in Ludhiana. 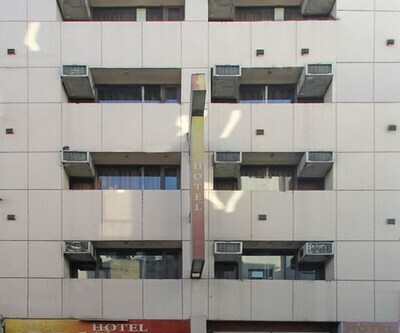 This is one of the two star hotels in Ludhiana. The property offers a warm hospitality and comfortable accommodation with the hint of modern amenities that gives its guests a pleasurable stay. The rooms of the hotel are available in two categories, namely Deluxe Rooms and Super Deluxe Rooms. With the complimentary facility of Wi-Fi, rooms are filled with other essential conveniences like telephone and air conditioner. 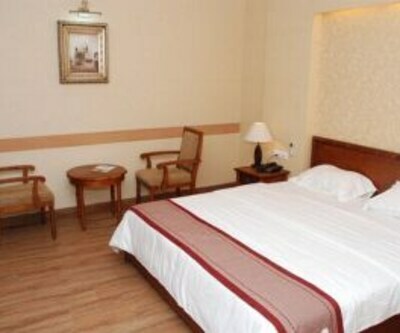 The hotel has a spacious hall which can be used for both business and leisure travellers. The conference hall is an ideal place to host meetings, conference, training sessions and product launches. 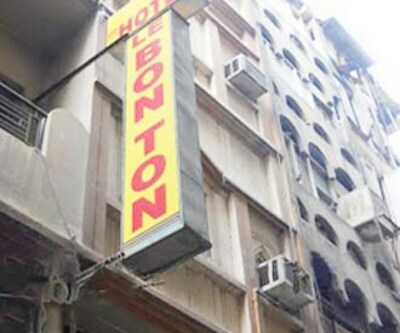 Patrons are also facilitates with car rental, travel desk, laundry and doctor-on call facilities for their convenience.